It is our firm belief that the Word of God and its message of redeeming grace through faith in the Lord Jesus Christ is the necessary and only adequate foundation upon which any educational program can be built. We feel that the educational institution should provide a distinct Christian atmosphere and include classes in Biblical studies as a regular part of its curriculum. This is necessary to obtain a well-balanced and properly-oriented education which views all secular knowledge in the light of biblical truth. At EC, we believe that children need more than facts and figures to grow. They need values. Our curriculum is designed to educate and transform the whole student--spiritually, mentally, socially, emotionally, and physically. It is our desire to provide academic excellence while integrating a biblical worldview into every lesson. The classroom environment echoes the same message. Our teachers take the time to mentor each individual. For example, students learn not only how to write, but how todeliver assignments with integrity. They gain knowledge of history, but with an understanding of how it fits into the story of God. 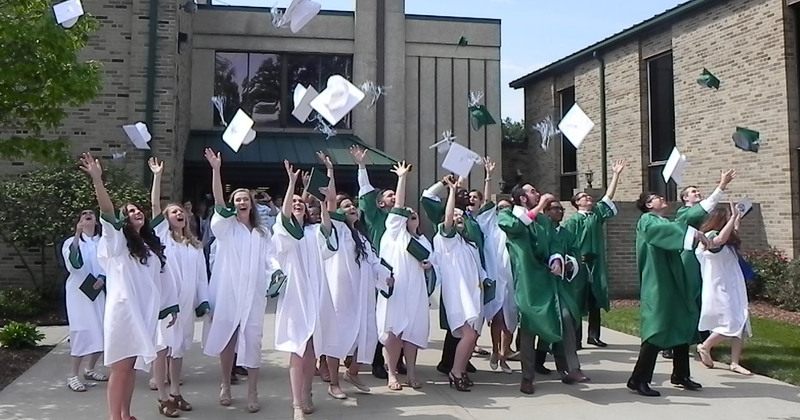 The faculty and staff of EC are not just meant to be conduit for which information is delivered, but more importantly they are the “living curriculum.” All classes are taught by Christ-centered individuals who bring their faith and insight into the classroom. Our teachers teach and assess for understanding and mastery, not just for exposure. 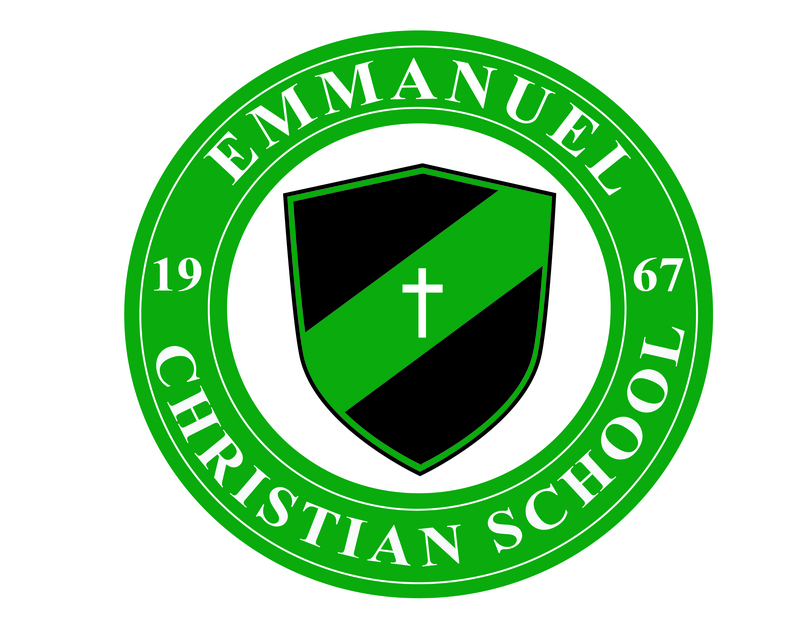 I invite you to explore all that Emmanuel Christian has to offer. I would be happy to speak with you and your student about the academic programs here at EC and the college requirements and programs that interest your son or daughter.